Nowadays, it has been an important issue to evacuate mass occupants for safety from large public buildings under emergency conditions. However, evacuation design in public buildings still remains in a static plan, which is difficult to deal with diverse types of hazards and problems of uneven personnel distribution. Thus, a set of guidelines for safety design of large public buildings, or even a set of dynamical emergency evacuation systems, is necessary. 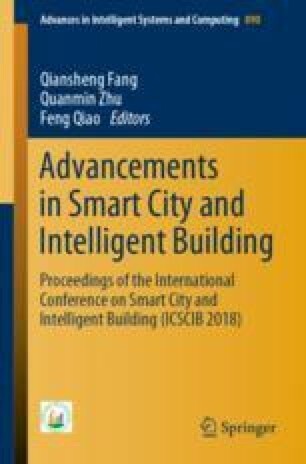 In this paper, an emergency evacuation system for large public buildings is proposed based on intelligent building by means of two commercial simulation platforms—PyroSim and Pathfinder. This paper is supported by Science and Technology Support Plan Project from Ministry of Housing and Urban-Rural Development of China (Grant No. 2016-K4-024).